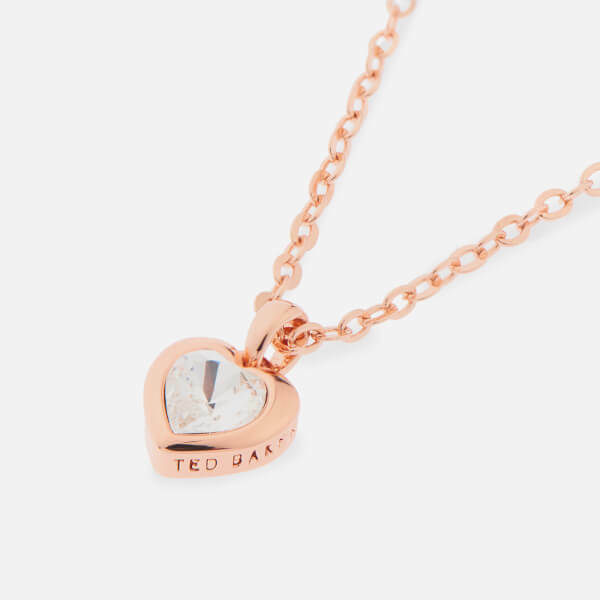 Receive a FREE Ted Baker gift when you spend £100 or more on Ted Baker. 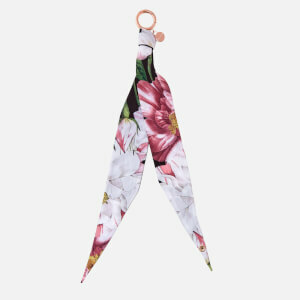 Simply use code TBGIFT at checkout. 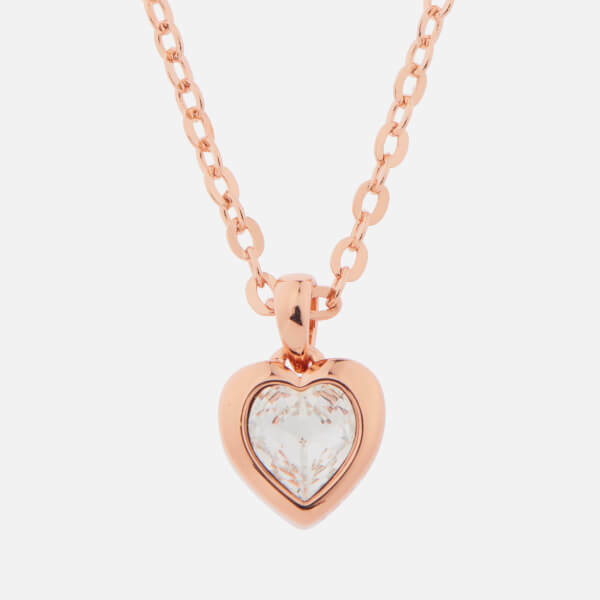 Women’s heart-shaped pendant from quintessentially British fashion label, Ted Baker’s accessories collection. 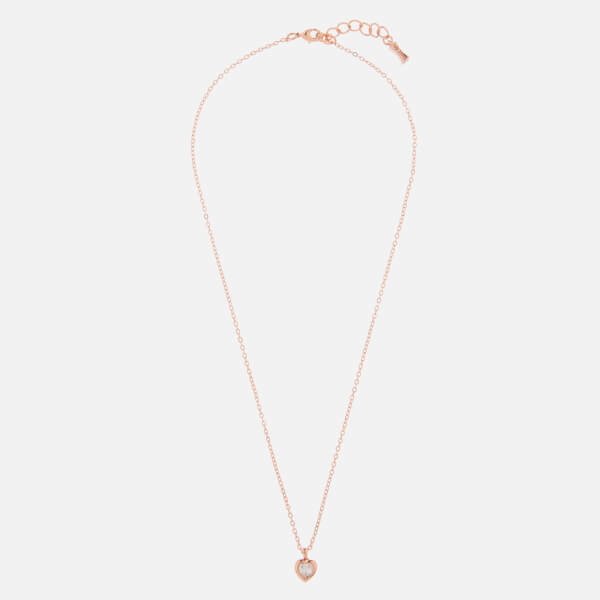 Suspended from a delicate chain, the necklace features a heart-shaped Swarovski® crystal encased in a rose gold-plated brass pendant engraved with Ted Baker branding. 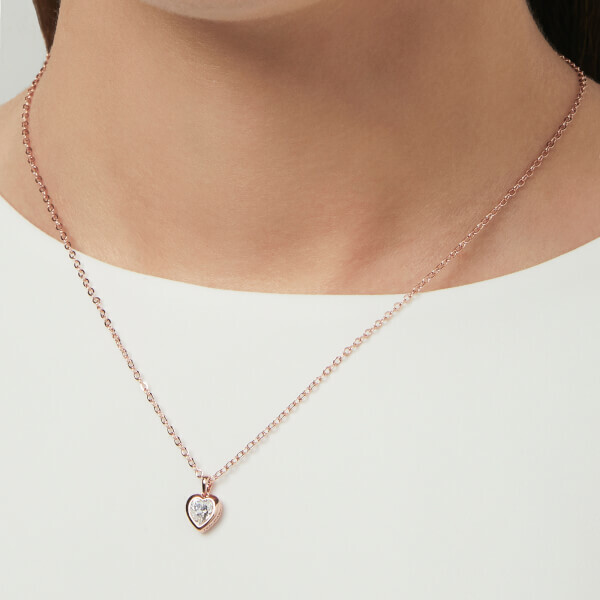 Secured to the neck with a lobster clasp and finished with a crystal-encrusted metal charm formed in the shape of the brand’s iconic bow logo.